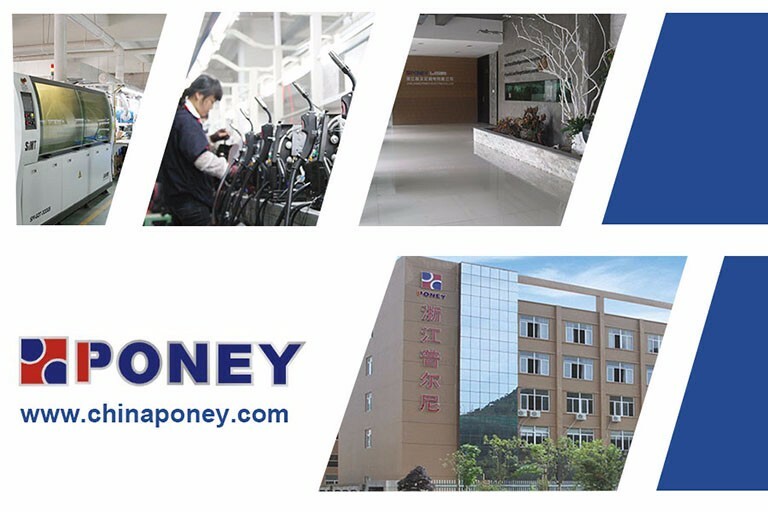 1.Inverter technology IGBT switches,portable design and energy saving. 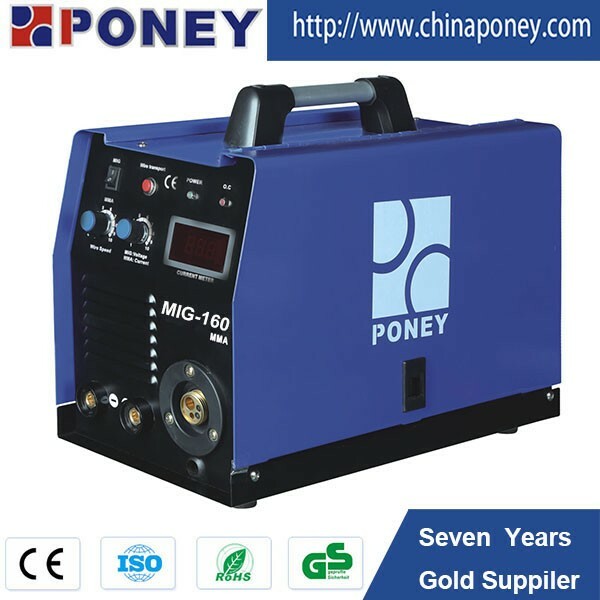 2.Single phase power input,DC output,suitable for gas or gasless welding process. 3.Multifunction for MMA welding welding and MIG/MAG welding process,strong wire feeder built-in. 4.Digital display for current and voltage. 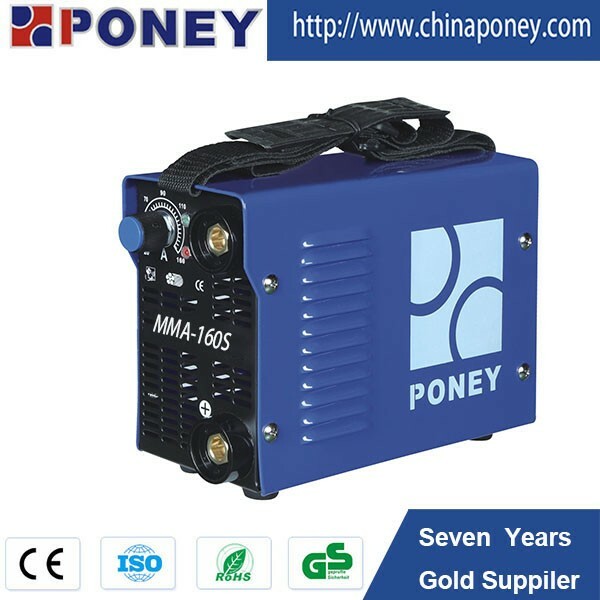 5.Stepless regulation for welding voltage and wire speed,automatic protection for over heat and over current. 6.Easy arc starting,excellent welding performance,deep welding pool,low noise,little splash.